India Tourist Visa services for International travelers in just few clicks. 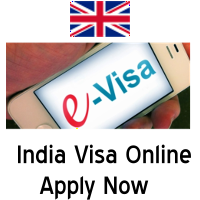 Order your India e-visa services in UK with reliable and local visa processing agent. Online visa application service for India tourist visas. Fast and easy Indian visa services based close to London. 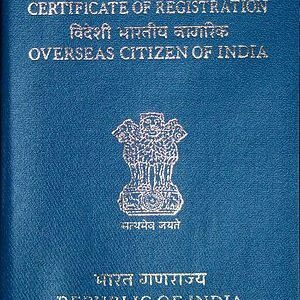 We will fill applications for OCI, Indian passport and India visas.